In Latin, CREO means to create, make or produce. 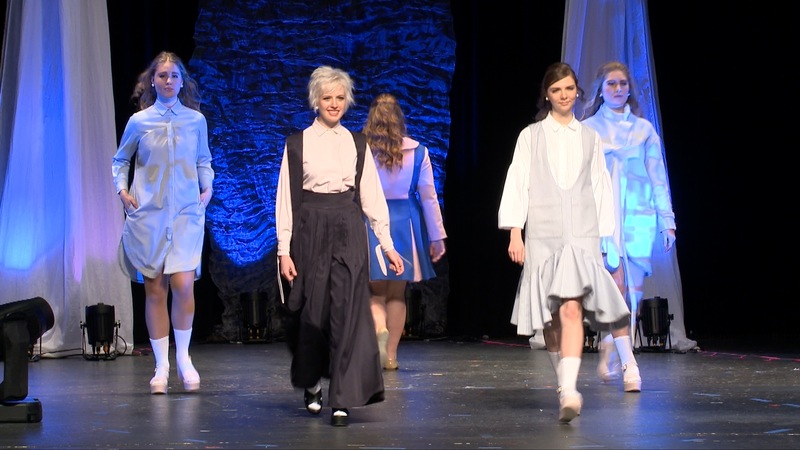 Every year, Mount Mary University’s Fashion program has its students, majoring in both fashion design and merchandise management, plan, produce and manage a professional-caliber fashion show by the same name. 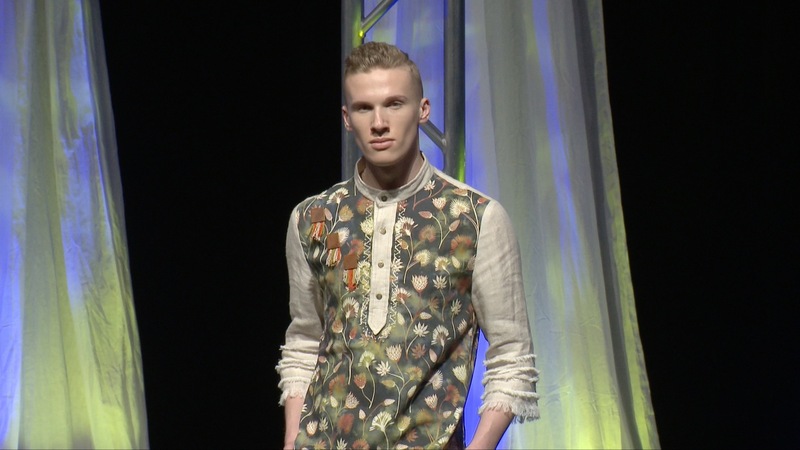 All clothing designs and modeling are done by the students, as it serves as the final exam. This year’s venue was at the Wendy Joy Lindsey Theater at Pius XI High School. Our role in the CREO 2016 show was to help bring a diverse group of vendors, students and venue personnel to work together as a team. We also helped solve some technical and logistical challenges at the venue, such as fitting projectors and screens in the space and merging a variety of communications devices. When I am planning the show itself, it’s all about pacing, and music is a big part of that. Stage design is also critical so the audience can see the fashions although it’s not always about having a runway. Good lighting also adds a lot to the production, complementing the fashions and adding to the excitement. I walked through the dressing room prior to the rehearsal to see the highlights of the designs and it seemed there were hundreds of outfits. I marveled at the incredible detail in some of these outfits. Rehearsals are where it all comes together for myself and the tech crew. It’s a chance to see what both the designers and the choreographer have envisioned and creating camera coverage to highlight the features of their designs. And then we got to do the show. Three times in one day! Every show was live and therefore different, a living & breathing entity that evolved with each presentation. As the models changed their timing, we matched our shots and pacing to their modified presentation. And everyone looked amazing! Thanks to Monica Schick, MMU staff and Florida Perry Smith.